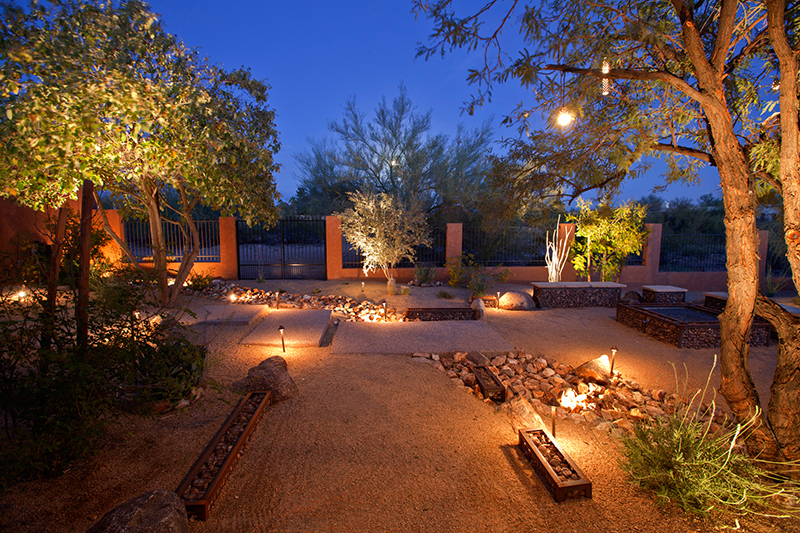 CYC Landscaping is a full service landscape company, specializing in custom landscapes and remodels. 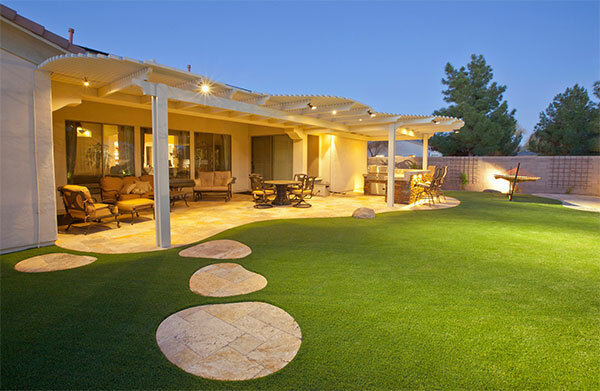 Since 2001 CYC Landscaping has been servicing the Phoenix area. 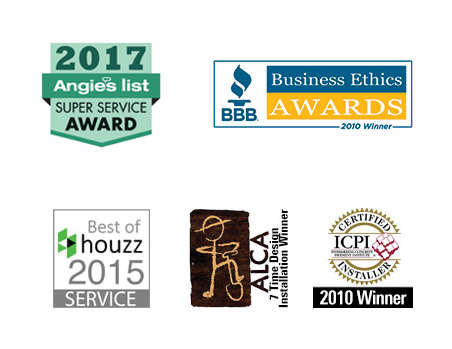 We are a small family owned and operated business that prides ourselves on our quality work and outstanding customer service. We understand that your landscape is a big investment, so we provide you with a low pressure approach to the process. CYC Landscaping is a full service landscape company, specializing in custom landscapes and remodels. 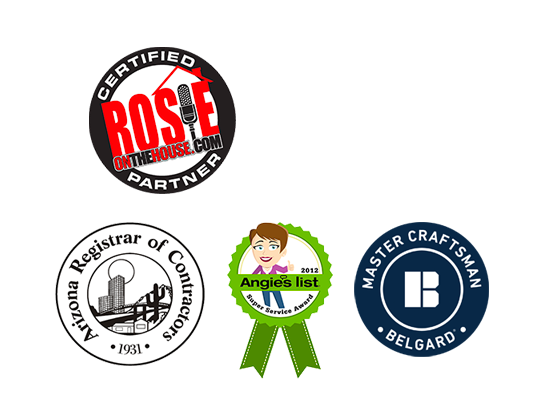 We provide our clients with professionalism and expertise from initial contact to completion of your project. We will be in constant communication during your project updating you on the schedule and ensuring that you do not have any questions. Every yard presents its own unique set of challenges. 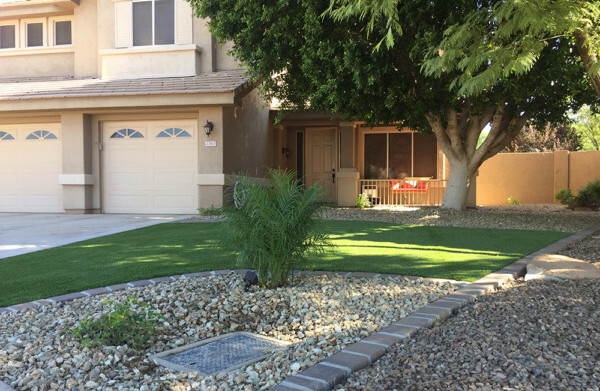 So, whether you have grading issues, some privacy concerns, or just want your yard to look great, the experienced design team at CYC can help. A Properly designed and maintained irrigation system is critical to the survival of your planting or turf area. We have over 15 years of experience installing and repairing both sprinkler systems for turf and drip systems for your plants. We’ll be there on the scheduled day, We speak English, Our prices are competitive, you get a professional company with friendly, trustworthy people, Our customers love us and recommend us to family and friends. 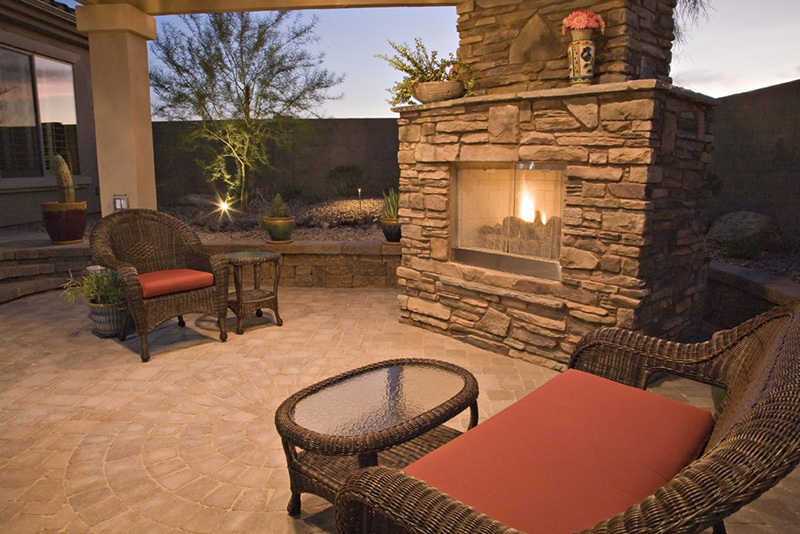 We offer weekly and bi-weekly maintenance in Mesa, Gilbert, Ahwatukee, Chandler and Tempe.